While many books are being read in room 235D this year, one format reigns supreme no matter what; free verse. 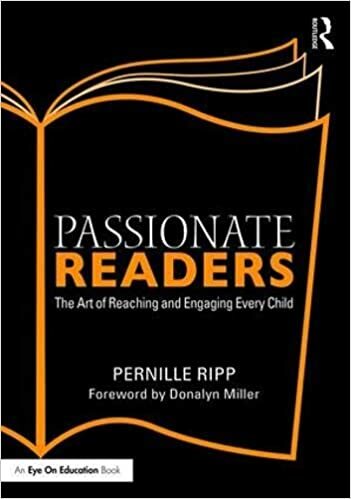 These brilliant books with their impactful, but shorter, text is one of the biggest tools I have in getting students reconnected with reading. There are a few reasons for this; students who are building up stamina in their reading concentration can stay focused with a faster-paced story, students where “regular” books intimidate them do not feel as overwhelmed due to less text on the page, and finally; the stories are enchanting. So what have some of our favorite free verse books been? This list would not be made possible without the incredible book The Crossover by Kwame Alexander. While free verse novels have been around for a long time, The Crossover and Booked are what legitimized the format for many of my students. This is the book that clued them in, this is the book that made them stay. 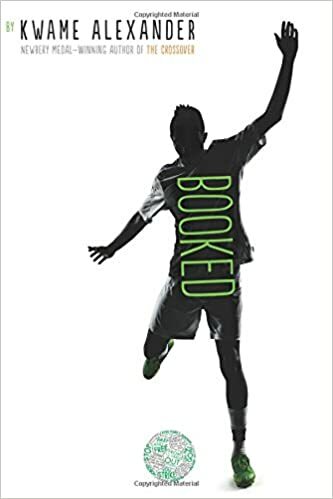 Another book by Kwame Alexander, Booked just kept the excitement going. For this soccer-loving classroom, this book is never on the shelf for long. The Playbook: 52 Rules to Aim, Shoot, and Score in This Game Called Life also by Kwame Alexander is technically not free verse, but my students categorize it as such. Interspersed with quotes and stories, this book has also been on heavy rotation. House Arrest by K.A. Holt is another favorite. 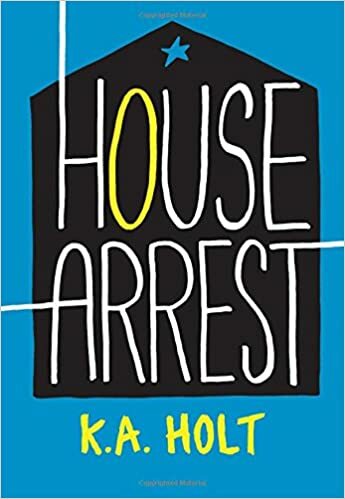 This one about a boy on house arrest is a great conversation starter for building empathy and grappling with life in general. 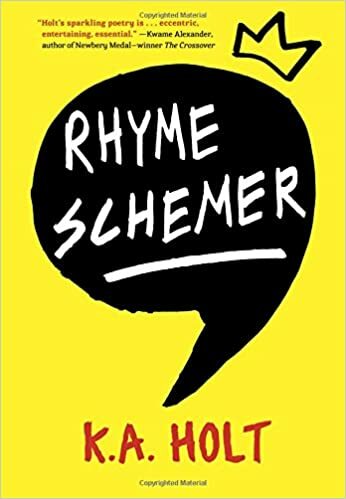 Rhyme Schemer also by K.A. Holt is about a bully who becomes the victim. I love how students relate to this story. 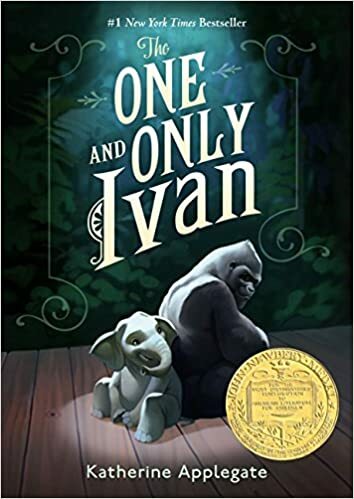 The One and Only Ivan by Katherine Applegate (Author), Patricia Castelao (Illustrator) – no list would be complete without the genius of Ivan. 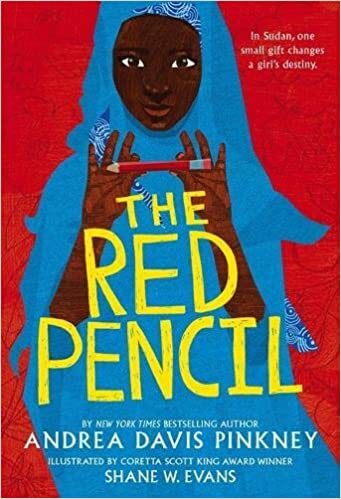 This book is also one of the most powerful read alouds I have ever done and a former Global Read Aloud book winner. 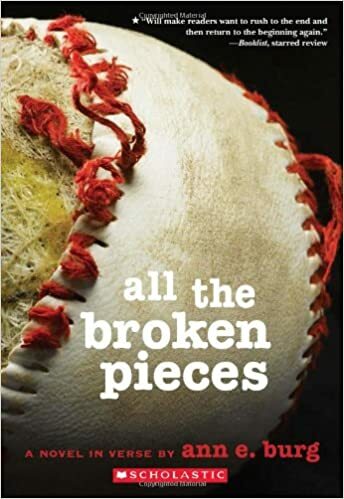 All the Broken Pieces by Ann E. Burg set in the US during the Vietnam War it follows Matt Pin, a child from Vietnam who has been rescued from the war and brought to the United States for adoption. Powerful historical fiction. 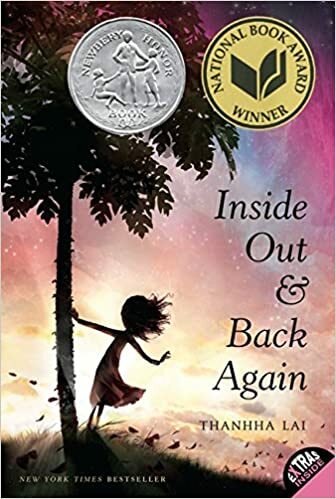 Inside Out and Back Again by Thanhha Lai follows Ha and her family as they also flee the Vietnam War and make their way to the United States as refugees. How do you fit in when you feel so different? 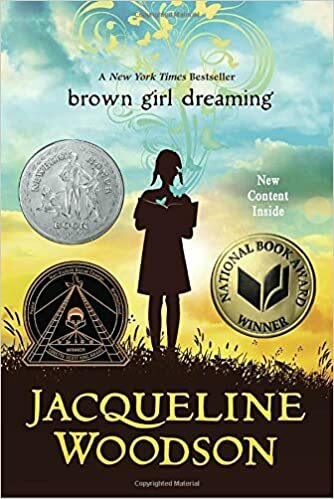 Brown Girl Dreaming by Jacqueline Woodson has won over the hearts of several of my students. 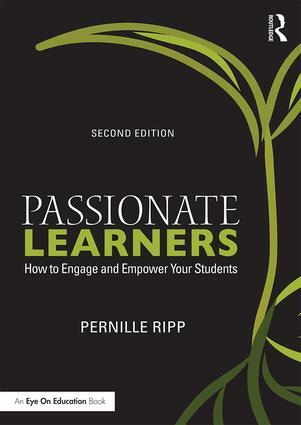 While not read by many of my students those who have braved its pages have devoured it and made it a heart book. 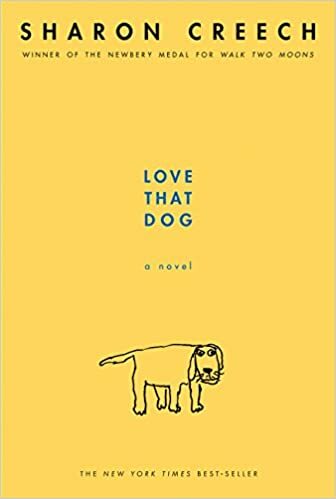 Love That Dog by Sharon Creech is the very first read aloud that made me cry in front of my class. To this day I cannot read it without crying. It’s follow up Hate That Cat is also a great read for students. 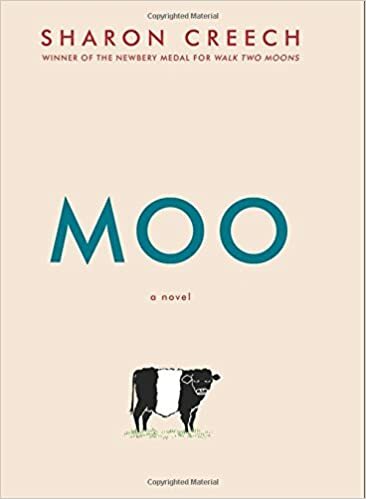 Moo: A Novel also by Sharon Creech is a book that especially my boys have really liked, passing it around the room when they finish it. Red Butterfly by A.L. 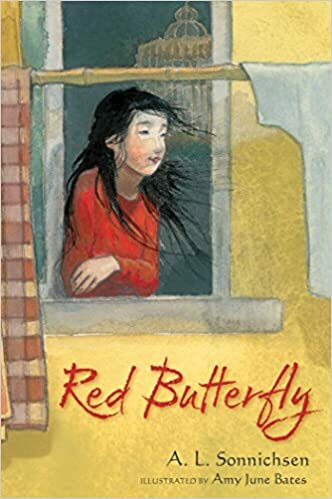 Sonnichsen (Author), Amy June Bates (Illustrator) is about an orphaned young girl living in China with her adoptive American mother who wonders why they cannot move to the United States or leave their house much. While mature, Sold by Patricia McCormick is one that many students have read. It follows the story of Lakshmi who thinks she is being sent to the city to be a maid to support her family in Nepal. Instead she is sold into child prostitution and must try to make her way home. 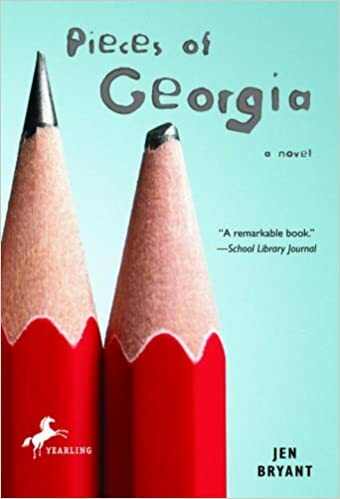 Pieces of Georgia by Jen Bryant is another popular read as Georgia tries to navigate life without her mother. 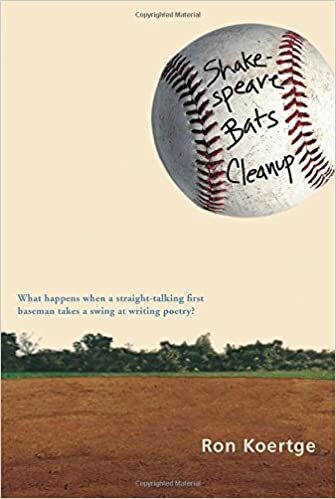 Shakespeare Bats Cleanup by Ron Koertge is one for my students that are not sure that free verse is for them. 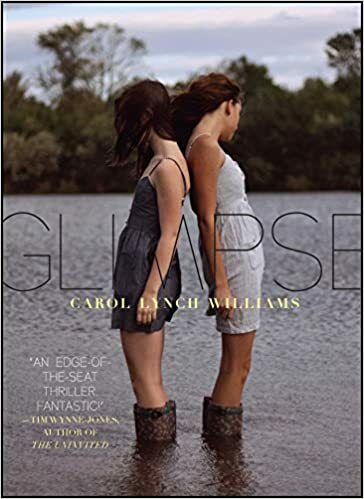 While Glimpse by Carol Lynch Williams is more mature, it has really captured the interest of many of my students, girls in particular. I book talk it and let them know that it is definitely PG13 or even PG14 but that they know themselves best. 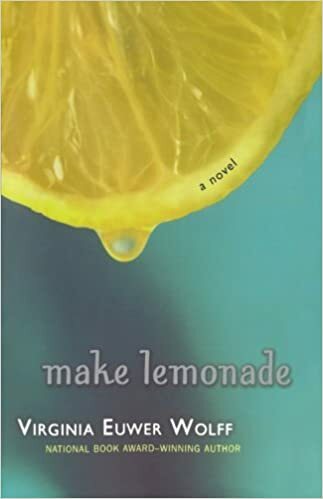 Another more mature free verse is Make Lemonade by Virginia Euwer Wolff. With its story of a girl who tries to help a teen mom, the kids reading this one are really touched by the story. 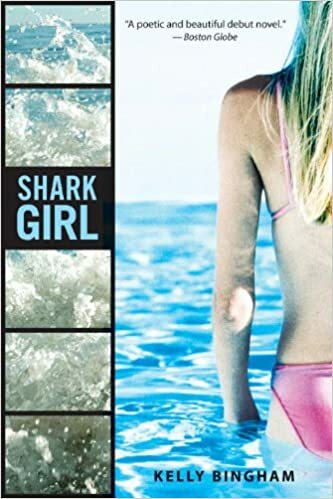 Shark Girl by Kelly Bingham reminds me of Soul Surfer, a story that is in heavy rotation in our classroom, yet this one is fictionalized free verse. This one is in heavy rotation due to its gripping story of loss and survival. What happens when loneliness is all you know and you have to recede into a fantasy world to make yourself happy? 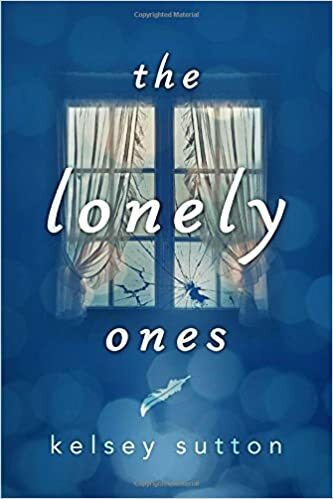 That is the question explored in The Lonely Ones by Kelsey Sutton. 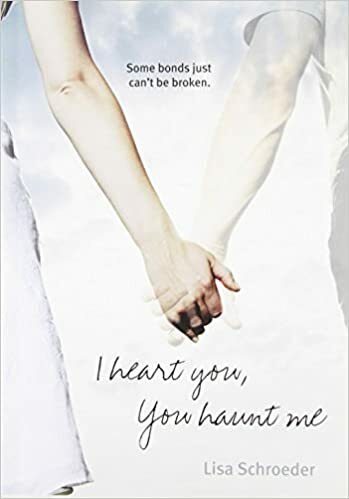 I Heart You, You Haunt Me by Lisa Schroeder is a strange book for me, but my students really like it. While I get the premise of a forever love, I find it disturbing that a boyfriend chooses to haunt you. However, rest assured that it all comes out ok in the end. 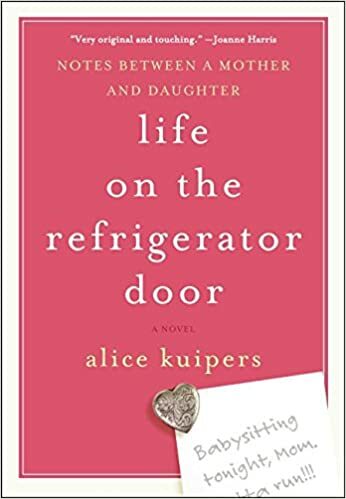 Life on the Refrigerator Door: Notes Between a Mother and Daughter by Alice Kuipers is just that; notes between a mother and daughter hardship surrounds them. 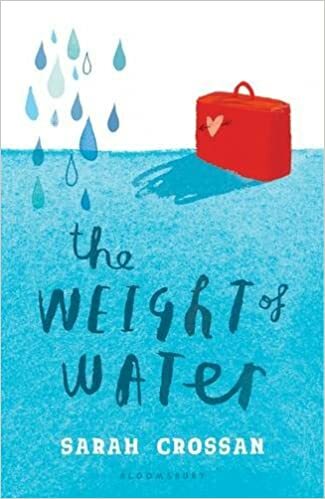 The Weight of Water by Sarah Crossan follows the story of Kasienka and her mother as they move from Poland to England. How do you figure out how to fit in in a culture that tells you that you are foreign no matter what you do? And where is her father? This is just a short list, we have many more free verse books in our classroom but these were the ones that first popped into my mind. To see more of our favorite books, go here or follow me on Instagram for actual book recommendations. Hi Pernille, Thanks for the great list of books written in verse. My students enjoy Kwame Alexander’s books as well. Another great title is Unbound: A Novel in Verse by Ann E. Burg. THANK YOU! Was just preparing a new poetry unit. Students will be writing a narrative using poetic forms. Free verse is their comfort zone in 5th grade 🙂 Love the resources. Happy to have this list. Thank you! Helen Frost is another great author of verse…some of her books are definitely PG-13 or above…but not all. Hi Pernille–Thanks for the list. You could add Yellow Star to it–an incredibly powerful Holocaust book about the Lodz ghetto that tells the story of one of the 12 children who survived.